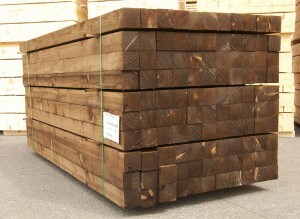 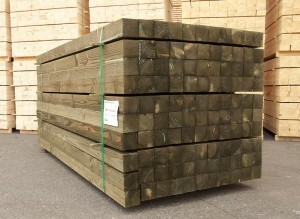 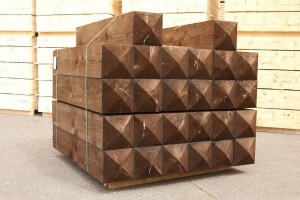 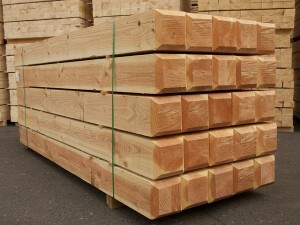 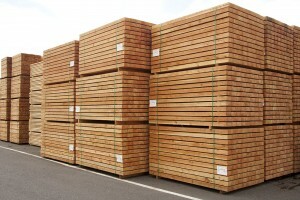 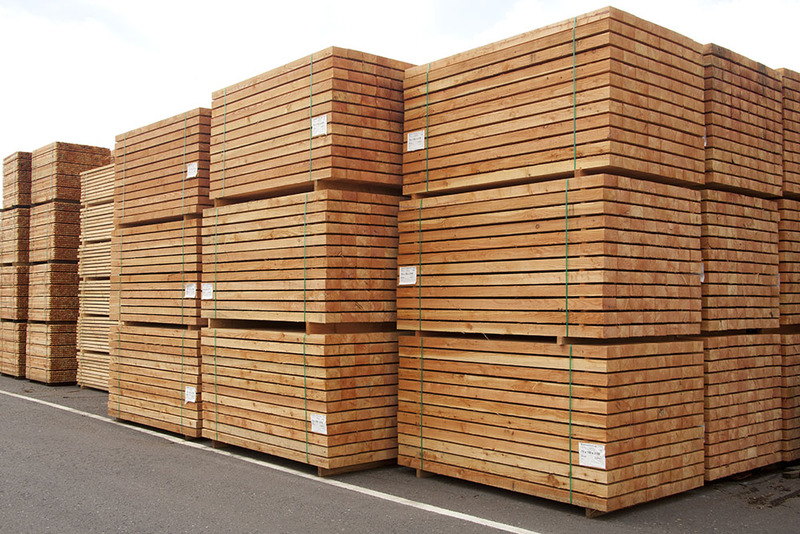 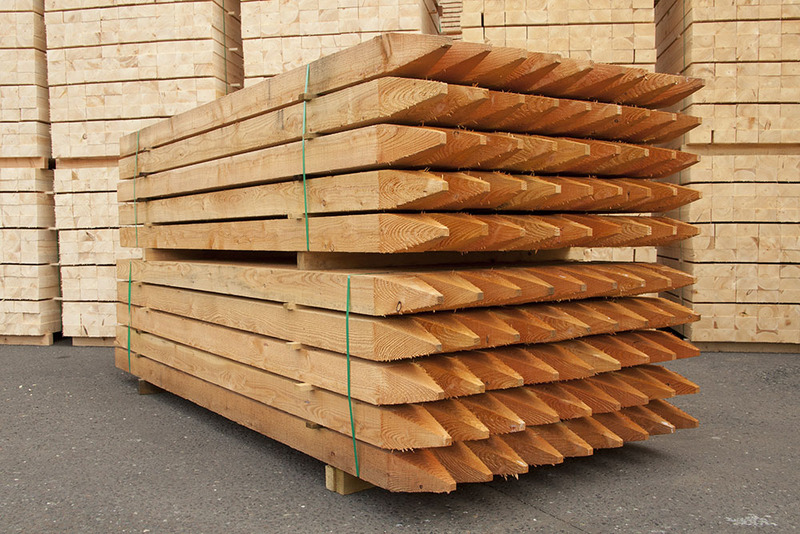 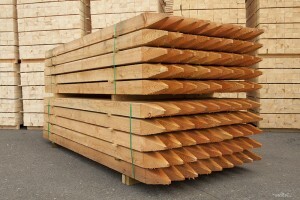 We are a leading British sawmill supplying high quality fencing and other timber products into the UK market. 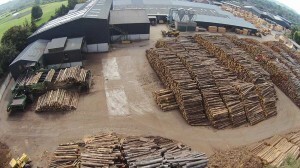 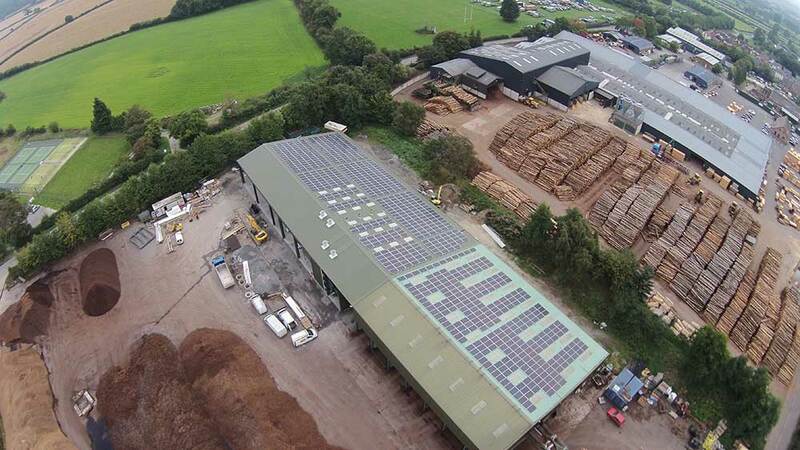 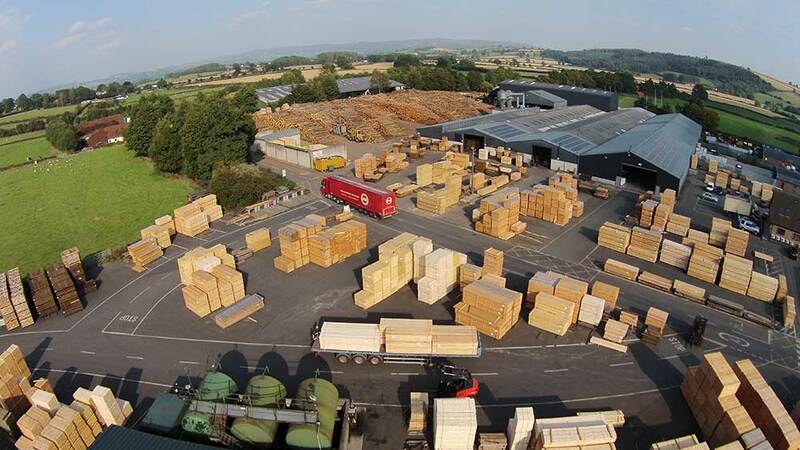 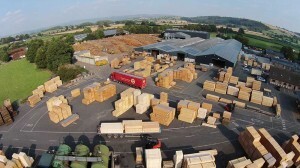 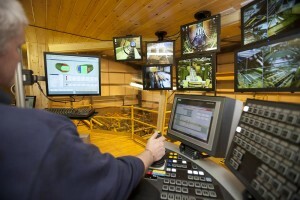 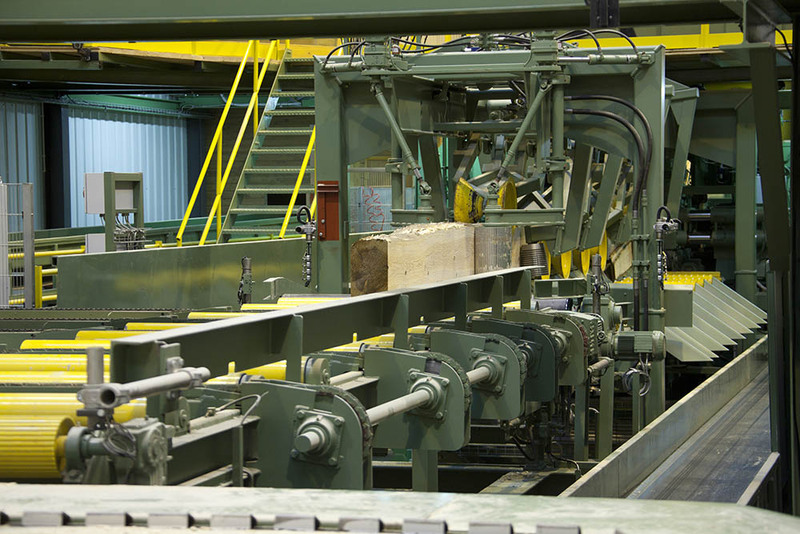 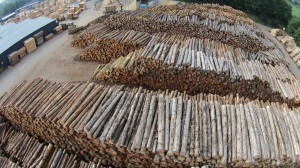 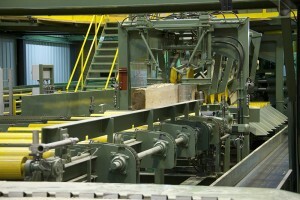 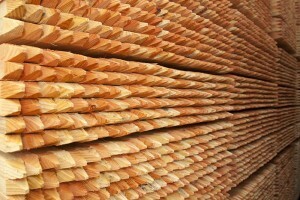 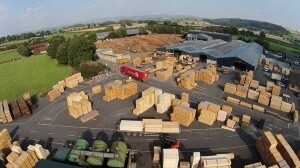 Ransfords process around 70,000 tonnes of logs each year at our facility in Bishop’s Castle, Shropshire. The main species used are Douglas Fir, Larch and Spruce, sourced from sustainably managed UK forests. 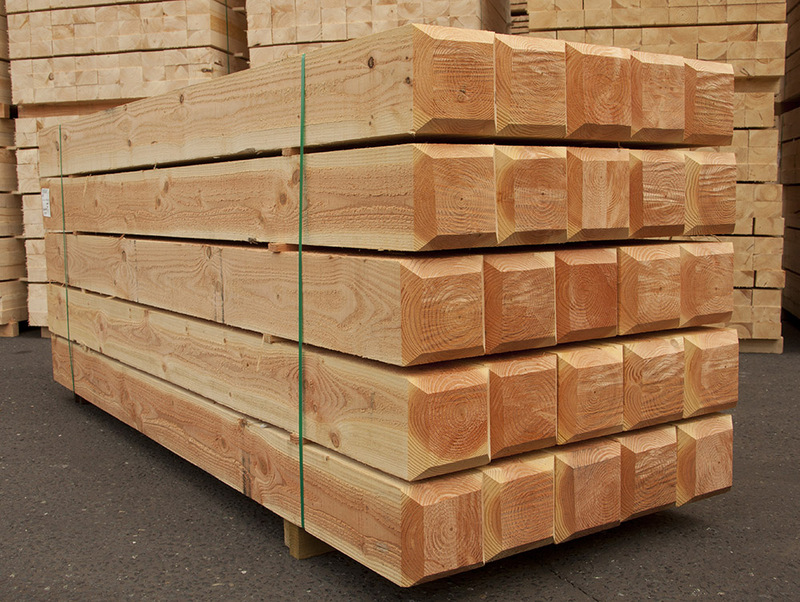 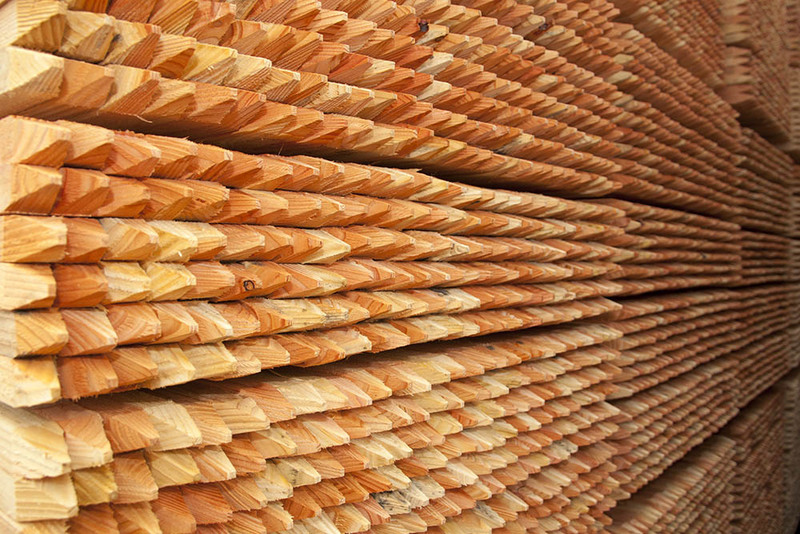 We produce 42,000 cubic metres per annum of sawn timber – 70% of which is derived from the more naturally durable ‘redwoods’. 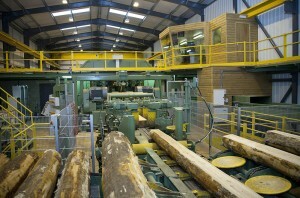 We have invested more than £10m in this facility in recent years. 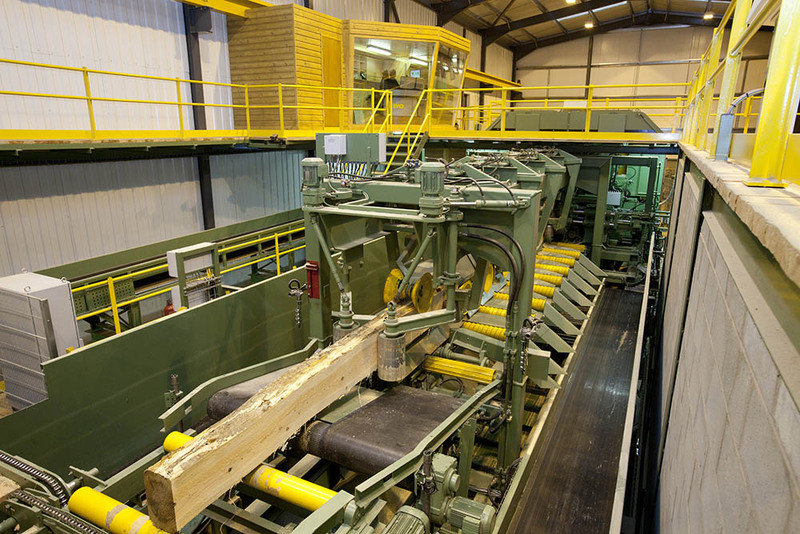 State of the art German sawing equipment, incorporating 3D laser scanning and optimising technology, combine with sophisticated re-sawing, board recovery and product handling systems to make our process one of the most accurate and efficient operations in the UK.